Icon of the Baptism of Christ in Hertford College Chapel, painted by Silvia Dimitrova-Potter. The Hertford College Chapel Choir performed the sublime Vespers (Op. 37: Всенощное бдение All-night Vigil) by Sergei Vasilievich Rachmaninoff (1873–1943) to a packed chapel at a late-evening service on Tuesday 12 February 2013. Vespers was written in Moscow in 1915. It is considered to be some of his finest work, combing his musical genius with scholarly treatment of the chant traditions. 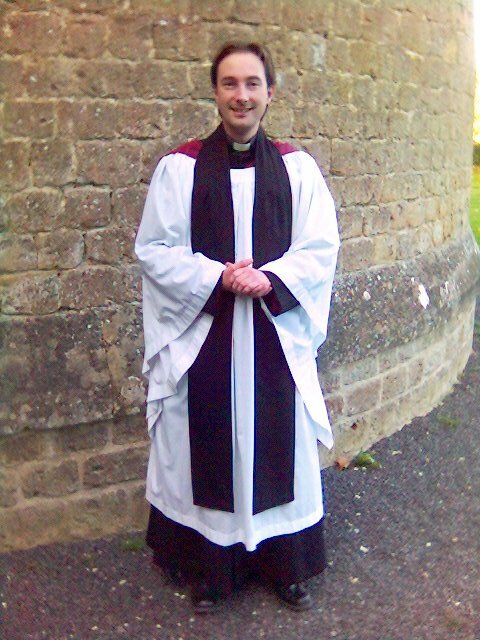 It was conducted by our senior organ scholar, Edmund Whitehead. Благословен еси Blagosloven yesi (Resurrection troparion). Categories: Christianity, music | Tags: All-night vigil, Blagosloven yesi, Bogoroditse Devo, chant, Christianity, church, Eastern Orthodox Church, Hertford College Oxford, Moscow, music, Nine otpushchayeshi, Nyne otpushchayeshi, Rachmaninoff, Rachmaninov, recording, Religion and Spirituality, Russian, Sergei Rachmaninoff, Svete tikhiy, Vespers | Permalink. We have ended term in Hertford College, Oxford, with joyous song and a couple of carol services. We squeeze Advent and Christmas into the last week of term, even though it is still November. For your edification and jubilation, here is a sample recording of five modern carols performed by Hertford College Chapel Choir. Categories: Christianity, music | Tags: Advent, Allain, carols, choir, Christianity, Christmas, Christmas carols, Det är en ros utsprungen, Gardner, Hertford College, Hertford College Oxford, Holiday, In the bleak mid-winter, Leighton, Lully lulla, Lux aurumque, Oxford, recording, Religion and Spirituality, Sandström, Tomorrow shall be my dancing day, Whitacre | Permalink. 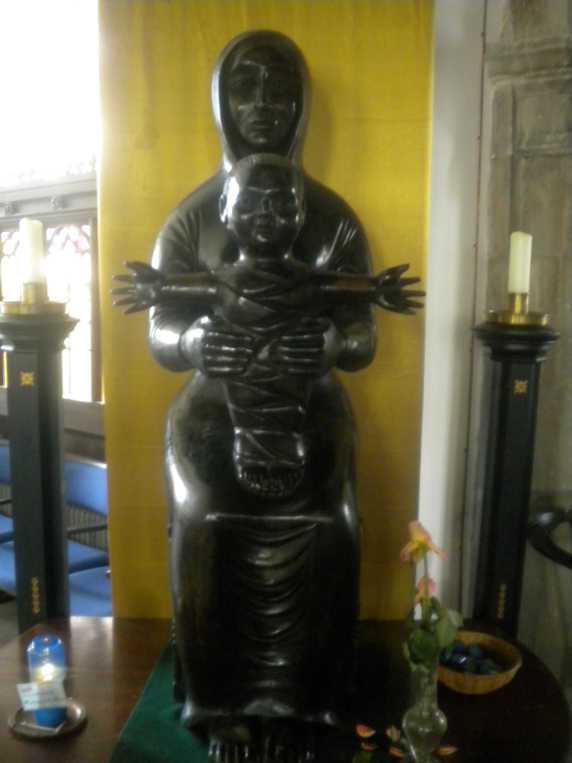 This morning I took the train to North-West London on a personal pilgrimage to the Shrine of Our Lady of Willesden. A few weeks ago I received my copy of the new Britain’s holiest places by Nick Mayhew Smith. It’s a wonderful travel guide with personal observations to the places of Christian heritage around Britain. I must confess that I had never heard of Our Lady of Willesden. Reading Mayhew Smith’s one page write-up, I jumped on the train this morning to make pilgrimage. The Shrine is both oddly English and oddly London. 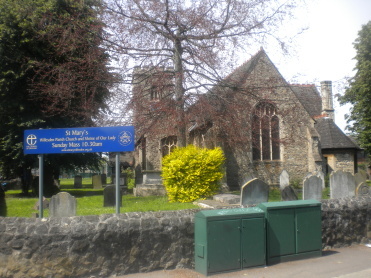 It is in the Parish Church of St Mary Willesden, a rather pretty English parish church surrounded by a verdant graveyard, typical of so many village churches up and down the country. Yet just beyond its stone boundary wall is a busy roundabout with red London double-deckers ferrying passengers to and from Neasden Tube Station. 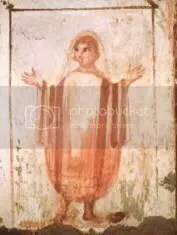 Categories: Christianity | Tags: Child Jesus, Christian, Christianity, Josemaría Escrivá, London, Madonna, Mary (mother of Jesus), Neasden Tube Station, North London, Opus Dei, Parish church, Pilgrimage, Religion and Spirituality, Virgin Mary, Willesden | Permalink. Those who know me know that I take fasting pretty seriously. That does not mean that I am a master of the fast; I get grumpy, get tempted when I fast; I am weak, ill-disciplined and self-centred. However, I am serious about fasting because I am slowly coming to understand that fasting helps me to understand those most deplorable qualities in me. It certainly is not pretty, but does give invaluable insight. It is a pain, but full of gain. You see, the date of Easter is in the diary, it will come and there will be hallelujahs (that word was typed before Shrove midnight!) aplenty, but it can mean very little if we simply let it fall upon us. A few years ago I walked to the summit of Mount Snowdon. It was a great climb, but I was put out to see people arriving at the summit by train from Llanberis. They had not put in the time and effort, but just bought the ticket. However, I overheard their loud complaining about the weather or the less than perfect view, and I understood that my investment gave the greater enjoyment of the beauty and magnificence of that little bit of creation. We often arrive at Easter like those who roll off the train, and we might get something from the experience, but it is definitely worth arriving the hard way, for the hard way is the way of beauty. The classic move of giving up chocolate is simply useless. I mean, what is the point or significance of that? Fasting need not be extreme (and should not be if you have health problems), but it should make some significant impact on our lives. This webpage offers some suggestions and advice on fasting. Remember that we can have Sundays off from fasting, and that is why there are 46 days from Ash Wednesday to Easter. As the average British person consumes so much more than the global average, and not just in terms of food, fasting can have a social-justice focus too. 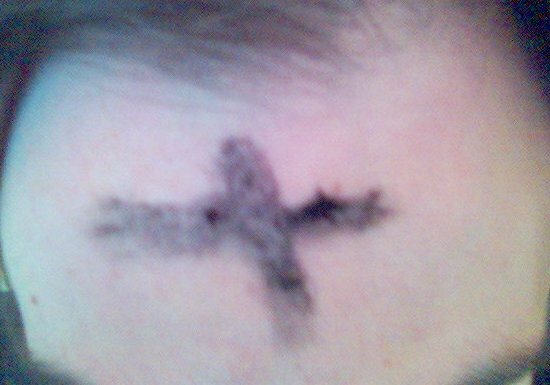 Categories: Christianity, food | Tags: Alexander Schmemann, Ash Wednesday, AshWednesday, Christian, Easter, fasting, funeral, John Climacus, Lent, Llanberis, multiple sclerosis, Religion and Spirituality, River Exe, Shriving, Shrove, Shrove Tuesday, ShroveTuesday | Permalink.